He surprised everyone early in 2016 by announcing he was $53 million in personal debt. But Kanye West, 41, was taught to save money by Kim Kardashian, 38. The reality television star told Vogue’s 73 questions on Thursday, that she’s proud of the financial advice that she’s given her rapper husband. Asked of what she’s most proud, the Keeping Up With The Kardashians beauty explained to the interviewer that she has taught her spendthrift husband how to be more cautious with his dollars. He certainly didn’t hold back on spending on their new home, which was showcased in the interview.The couple purchased the Hidden Hills mansion for a reported $20 million in 2014. They finally moved into it in December 2017 following an extensive renovation, during which they stayed with Kris Jenner. The momager tweeted in April 2018 that the house is now worth $60 million. It’s the first time the cover girl has shown so much of the dwelling West designed with Axel Vervoordt. Also seen were their three kids North, aged five, Saint, aged three, and Chicago, aged one. They are expecting a fourth via surrogate in May. During her chat, the Keeping Up With The Kardashians star played with all three kids on a bed while West served as babysitter in a very intimate look at their life. Kanye famously asked Mark Zuckerberg to bail him out in 2016, when he tweeted about his extensive personal debt. Zuckerberg didn’t respond, but Kanye did fire 30 of his staff following an expensive fashion show which flopped, later the same year, according to Page Six. 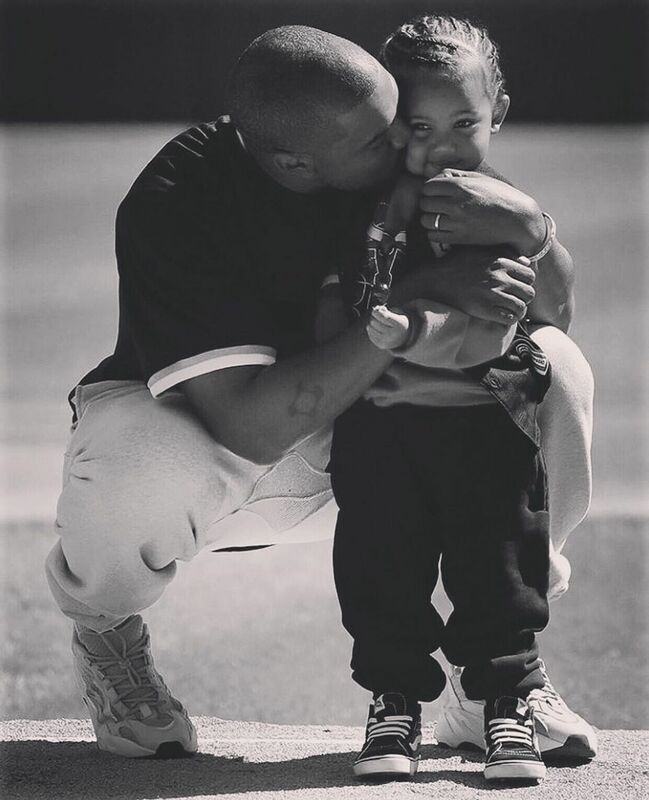 By August last year, Ye’s financial woes appeared to be over, as Kim told Jimmy Kimmel Live that the father-of-three was close to becoming a billionaire. His fortunes turned around after he partnered his Yeezy apparel brand with Adidas. Kim, meanwhile, is valued at $300 million, with television deals, her namesake cosmetics company, a video game and an emoji app.